PESHAWAR: The 30th death anniversary of Abdul Ghaffar Khan, aka Bacha Khan, was observed at Bacha Khan Markaz Peshawar on Saturday. People from various walks of life and the Awami National Party (ANP) leadership gathered to pay tribute to the Pakhtun nationalist leader. Poetry, drama, painting competitions and a quiz was also held. The theme of all the activities was the philosophy, teaching and struggle of Bacha Khan. Edward College students performed a drama with the theme of pluralism and peaceful coexistence in the country as well as in the region. Provincial Deputy General Secretary Aimal Khan focused on the understanding of Bacha Khan’s philosophy of non-violence. “In the time of conflict, it is more important than previous times for Pakistani nation to follow Bacha Khan’s ideas,” Aimal Khan said. “Everlasting peace and greater progress can only be possible if we have peaceful relation with our neighbors and unity among nations,” Khan said. “Bacha Khan started his struggle against the stereotypes and remained evangelist of progressive and educated Pakhtun society. At the beginning, Bacha Khan was only a reformist, but later he formed the Khudai Khidmatgar (Servants of God) or Red Shirts organisation. The Pakhtun nation comprised many tribes and they fought for petty things. The idea of this organisation was to resolve family disputes. Later, the Red Shirts social activism converted into political struggle and fought long political war against the British Raj. 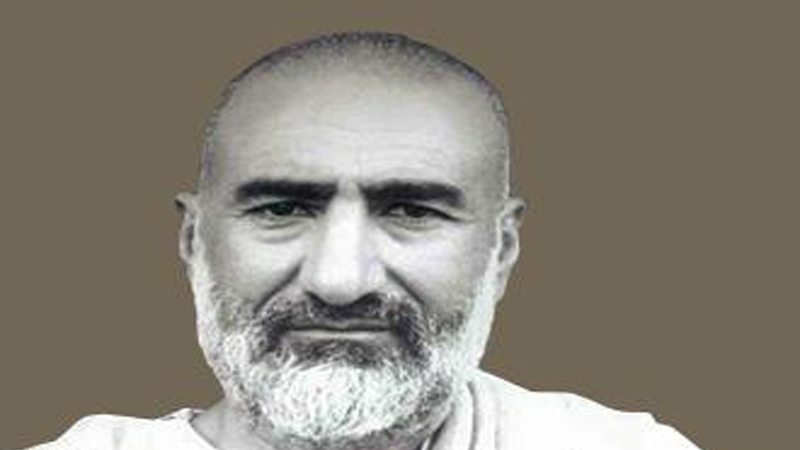 Bacha Khan was a staunch supporter of United India although in the first constituent assembly, he announced Pakistan as his and colleagues’ country,” he said. ANP General Secretary Mian Iftikhar Hussain asked the students and youth to remember their heroes. He stated that Bacha Khan had started his struggle for a developed and prosperous society. “Freedom of expression was the foundation of Bacha Khan’s philosophy,” Iftikhar said. Peshawar-based organisation ‘Dust on Books’ arranged a book stall at the event. The Bacha School students exhibited handicrafts for public interest. Jamila Gilani paid rich homage to Bacha Khan. “He was a messenger of non-violence. He encouraged women in all aspects of life,” she added. Central leader Afrasiab Khattak stated that it was our duty to convey Bacha Khan’s message and philosophy to the younger generation. “We Pakhtuns are the custodians of Ghandarian civilization. We are the people who had taught to the world,” Khattak said. “Bacha Khan wanted a modern and educated society,” he said. “A peaceful subcontinent, including Kabul, was the dream of Bacha Khan. He was aware of the historical trade route which connects South Asia to Central Asia,” he said. Bacha Khan Markaz administrator Ijaz Yousafzai announced various other events to remember Bacha Khan in the coming week. Published in Daily Times, January 21st 2018.